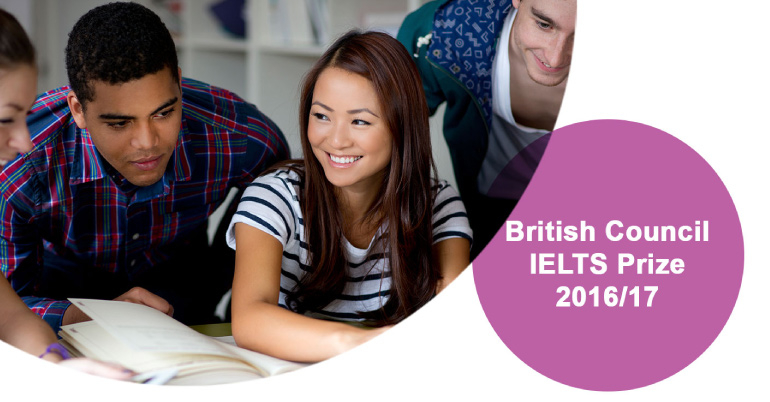 The British Council has extended the IELTS Prize 2016-2017 application deadline from 31 December 2016 to 28 February 2017. The notification was released by the Council through a January 3 news report. The application is open for students wishing to pursue undergraduate or postgraduate studies abroad in 2017. “We have received lots of inquiries from students planning to take the IELTS test in early 2017 and those who wish to apply for the British Council IELTS Prize. Hence, we have decided to extend the timeline to cater to these candidates,” said Greg Selby, Director Examinations, East Asia, in an official statement by Council. “Regardless of study destination and the month in which the semester commences, as long as it falls within the academic year, candidates will be eligible to apply for the British Council IELTS Prize,” he continued. Launched in 2011, the prize aims to provide financial support to outstanding students to fulfill their dreams of studying abroad. Since then, over 50 winning students have studied at their desired universities across the globe, including the UK, USA, Australia and Canada. From among 800 applications in East Asia, the top three students in the region received a £25,000 scholarship each to pursue further education overseas in 2015. The British Council IELTS Prize/Award applications are open to students from Hong Kong, India, Japan, Korea, Malaysia, Myanmar, Singapore, Taiwan, Thailand or Vietnam wanting to study in an English-speaking country. Read here. Applicants need to hold a minimum band score of 6 in each of the four skills of the IELTS taken with the British Council.